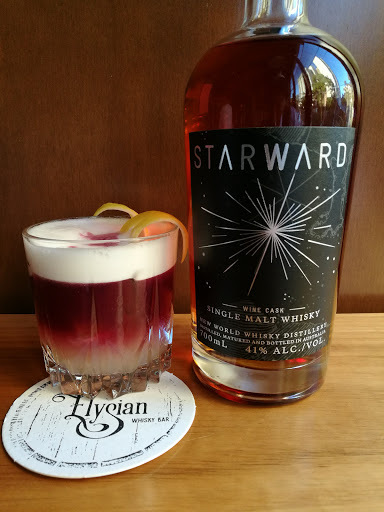 This article on The Elysian Whisky Bar isn't a bar review (though we have 21 of those and counting), for the simple fact that we haven't yet visited - the bar being in Melbourne, us being in Hong Kong and Sydney. Having said that though, we don't need to visit to know this place is going to be fantastic. With Kelvin Low and Yao Wong at the helm (both ex-Whisky+Alement, another brilliant Melhourne whisky bar we reviewed here), a constantly-refreshed selection of incredible independent bottlings, great cocktails and the vibe/feel of a Japanese whisky bar, all in the heart of Fitzroy, it has all the makings of a gem of a bar (and the many reports we've heard since it's December opening have all confirmed - it's more than earned its stripes). If that doesn't scream "awesome Japanese-style bar, we don't know what does!" 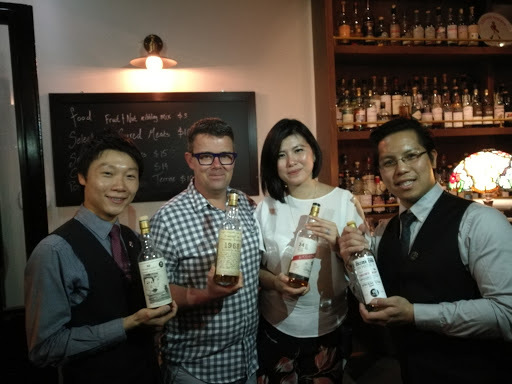 Having experienced Japan's brilliant whisky scene first hand on many occasions (including once with Kelvin and Yao, at Whisky Live Tokyo 2015), we know exactly what they mean. 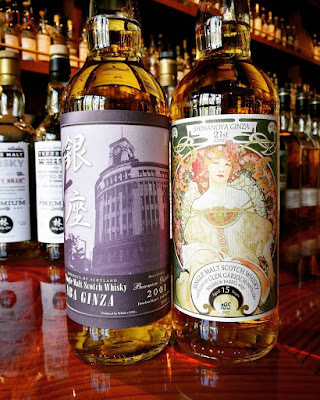 Both Sydney and Melbourne continue to show an insatiable appetite for whisky tastings / masterclasses, and The Elysian have stepped up in that regard too, having already hosted a tasting with independent bottler Eiling Lim (whom we recently had the pleasure of meeting in Hong Kong), as well as a Kilkerran WIP tasting, and an upcoming Signatory Vintage tasting with The Whisky Company. "there are seasonal fruits and herbs focused cocktails, a tight wine list and a small constantly rotating beer list. 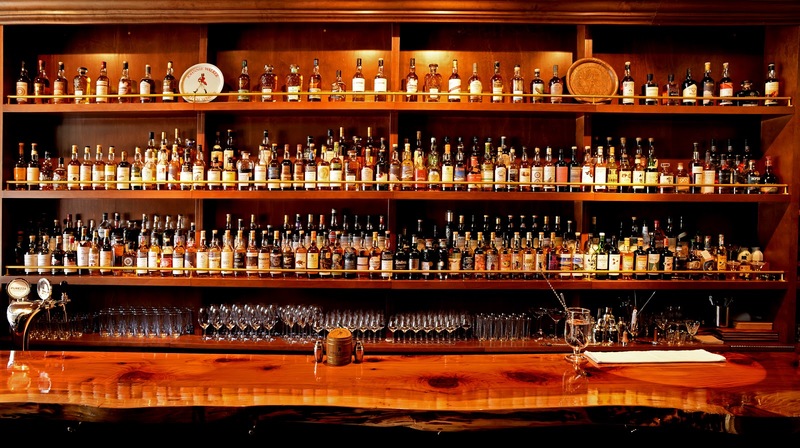 The capacity of the bar is relatively small (about 35) but is specifically designed to enhance the personal interaction between patrons and the bartender. There is a small offering of snack items focusing on charcuterie and cheeses that will be on frequent rotation. We are also working with Chef Ryo Kitahara (of Assiette de Parti), a chef that Kelvin used to work with in his previous restaurant (Heirloom), for some bar snacks. Chef Ryo is providing us with some tasty Chicken Liver Parfaits, Home-made Pork Rillettes, and Slow Cooked Lamb Shoulders." 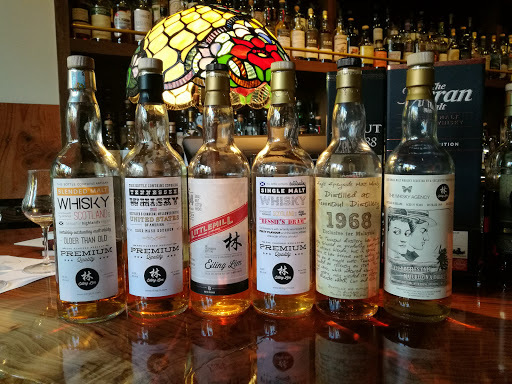 With The Elysian joining Boilermaker House, Whisky+Alement, the new Melbourne Whisky Room, Melbourne now has a range of fantastic whisky bars which all offer a slightly different take on whisky. Which one should you visit? That's easy - all of them. 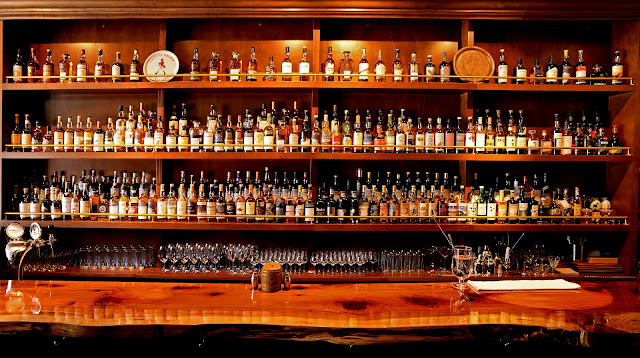 The Elysian Whisky Bar is open Tuesday to Saturdays, 4:30pm to 1am, and is located at 113 Brunswick Street, Fitzroy. See Facebook for more details and The Elysian website to subscribe to the newsletter. Phone: +61 3-9417 7441.